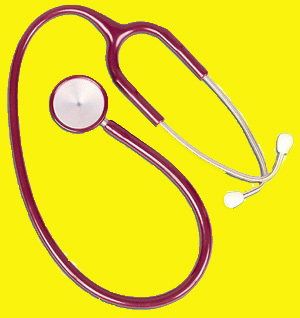 Health Insurance is defined as “coverage that provides for the payments of benefits as a result of sickness or injury. It includes insurance for losses from accident, medical expense, disability, or accidental death and dismemberment”. Health Insurance covers the cost of an insured individual’s medical and surgical expenses. Depending on the type of health insurance coverage, either the insured pays costs out-of-pocket and is then this amount is reimbursed, or the insurer makes payments directly to the provider. 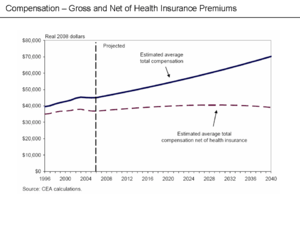 By estimating the overall risk of health care and health system expenses, among a targeted group, an insurer can develop a routine finance structure, such as a monthly premium or payroll tax, to ensure that money is available to pay for the health care benefits specified in the insurance agreement. Health insurance is often included in employer benefit packages as a way of attracting quality employees. · A contract between an insurance provider (insurance company or government) and an individual or his/her sponsor (employer or community organization). The contract can be renewable (annually/quarterly/ monthly) or lifelong in the case of private insurance, or be mandatory for all citizens in the case of national plans. · Health insurance helps protect you from high medical care costs. You buy a plan or policy, and the company agrees to pay full/part of your expenses when you need medical care. · Private Health Insurance. Private medical or health insurance is typically purchased by individuals who are either starting their own business, working for a small business or are currently unemployed. Premiums for private medical insurance can increase as individual’s age. This is because the costs for health coverage increase as people reach the age of 50. · Public or Government Health Insurance. 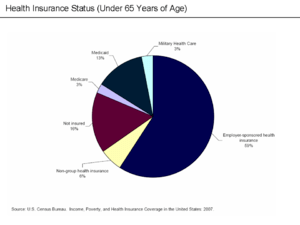 Public health insurance programs provide the primary source of health expenses coverage for most seniors and for low-income children and families. · Medicaid is government funded health care, typically provided for low-income individuals and families. People who meet certain requirements can qualify for government health insurance, such as Medicare and Medicaid and people with disabilities. Covered services usually include doctor visits, hospital care, vaccinations, prescription drugs, vision, hearing, long-term care, and preventive care for children. · Medicare is government funded health care, typically provided for individuals ages 65 and over. Medicare helps to pay for care in hospitals, skilled nursing facilities, hospice care, and some home health care. Coverage can also include doctors’ services and prescription drugs. · Gap Insurance. Individuals who need insurance for a short period, such as college graduates, can purchase what is called “gap insurance.” An alumni association may offer this type of insurance to new graduates. This allows recent graduates to maintain health insurance for a short period after graduation. · After Care: The care or follow-up treatment needed by a patient who has recently undergone surgery, been involved in an accident or has experienced an illness requiring hospitalization. · Contract Year: It is the period from the effective date of the contract to the expiration date of the contract. Covered Person: An individual who meets eligibility requirements and for whom premium payments are paid for specified benefits of the contractual agreement. · Policy Year: It is the twelve-month period beginning from the effective date or renewal date of the policy. · Third-Party Payer: It is any payer of health care services other than the insured person. This can be an insurance company, HMO, PPO, or the federal government. · Urgent Care: Health care provided in situations of medical duress that have not reached the level of emergency. Claim costs for urgent care services are typically much less than for services delivered in emergency rooms. This is a great article! It is very informative on the health care field. Kudos.